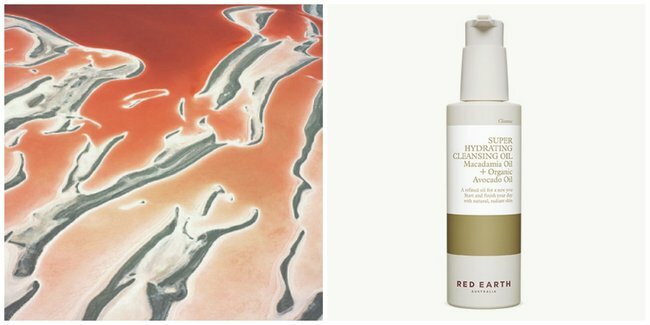 10 natural Australian skincare products you need to know about. 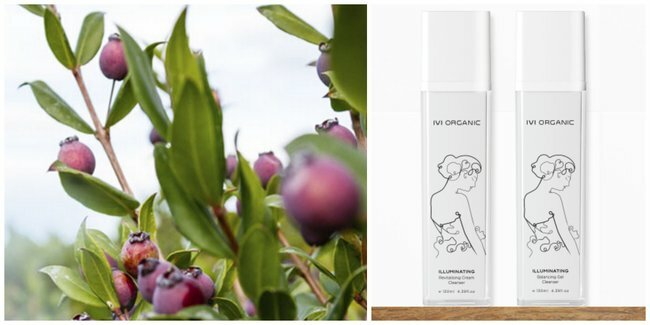 And one more thing – natural skincare. 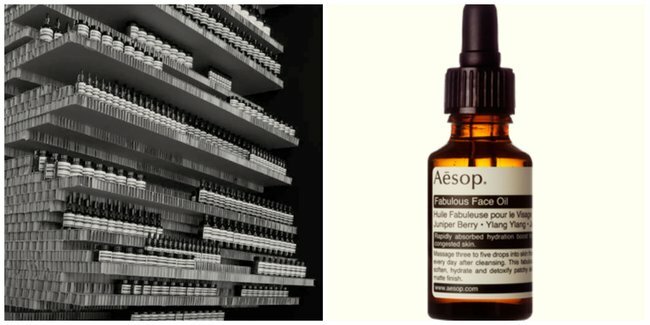 Even before the whole world started harping about plant-based skincare, Australians were leading the way. 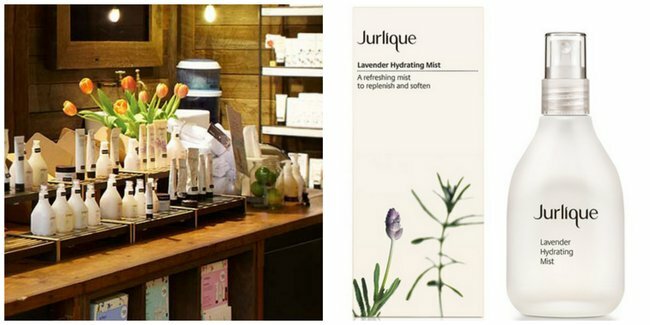 Jurlique has been around for 25 years, and they stand by the fact that 95% of their ingredients are natural. JURLIQUE, AN AUSSIE BRAND FROM WAY BACK. Then there&apos;s Miranda Kerr&apos;s Kora - there&apos;s absolutely no faulting her timing when she entered the beauty market. 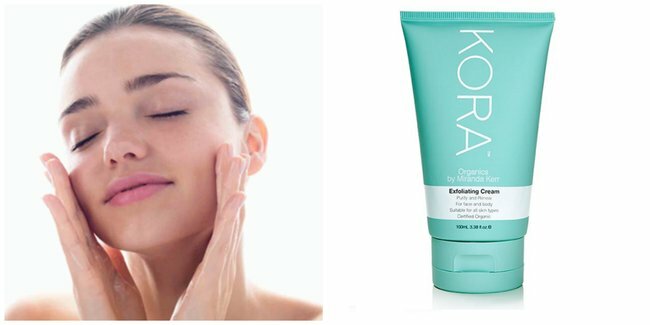 Kora launched in 2009, just as it was becoming cool to have EVERYTHING organic, from green sludge kale smoothies to organic-grainfed-chicken-breast to well, skincare. 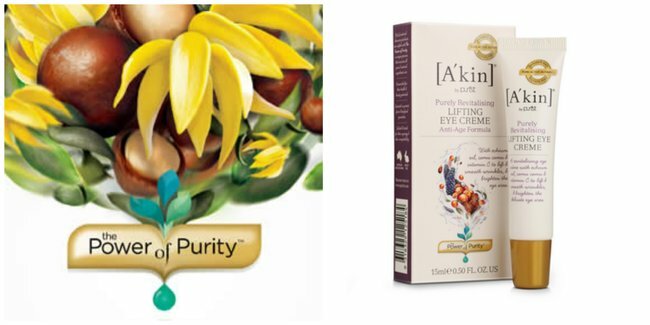 Then there&apos;s those chemist brands we&apos;ve come to know and love - think Sukin, A&apos;Kin, MooGoo, Jaime Durie&apos;s publicly endorsed brand, &apos;People for Plants&apos; - all Australian made and owned. And affordable. That&apos;s something we definitely can be proud of. 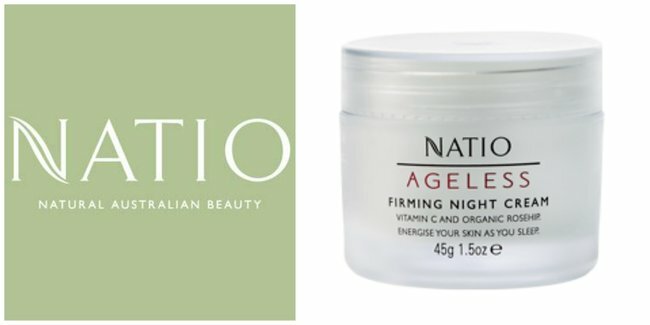 Even our own Natalie Imbruglia has brought out a skin-care collection that pays homage to the plants of Australia. “Iluka was inspired by my upbringing on the Central Coast," she told The Glow when we spoke to her prior to the launch of the range. 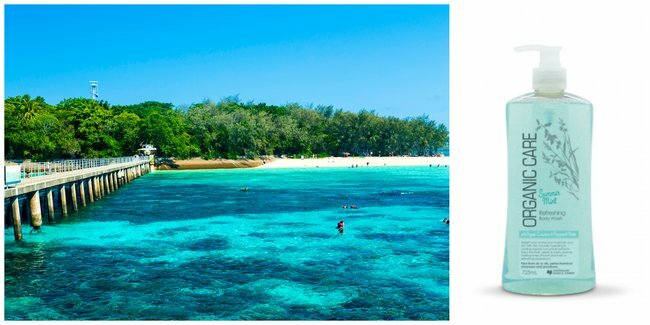 “The ingredients selected are all taken from the beauty of the Australian native environment. Kakadu Plum is a great example of this. 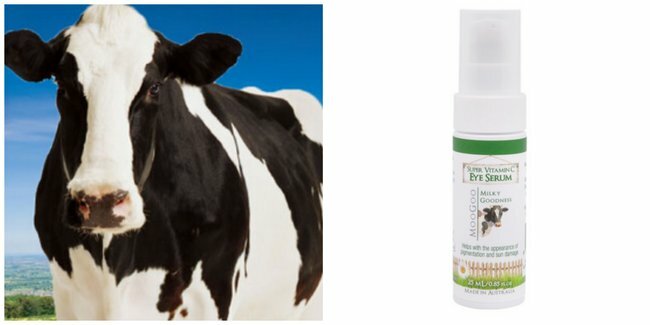 It has the highest potency of vitamin C in the world!"